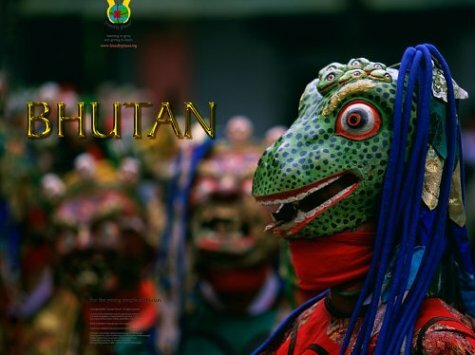 Bhutan is the last intact Himalayan kingdom. Roughly the sizeof Switzerland but with a population of about 700,000 people, Bhutanmay be diminutive, yet it is home to one of the most astonishinglydiverse natural and cultural ecologies on earth.It is often called"the last Shangri-la" and with good reason.The pristine environmentand incomparably kindhearted people make this a truly extraordinaryplace. 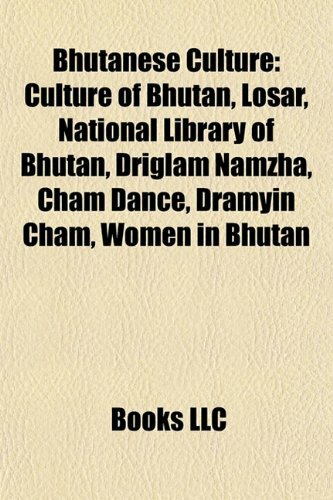 The book, Bhutan, is a visual odyssey across the kingdom. Teamsfrom M.I.T. and Friendly Planet took over 40,000 photographs on fourextensive expeditions across the country. They flew by helicopter,rode mountain ponies, trekked with packhorses and yaks, and journeyedby caravan on farflung roads and foot trails across the BhutaneseHimalaya. Local students, like Choki Lhamo (a 14-year-old girl fromTrongsa who aspires to become a doctor) and Gyelsey Loday (the son ofthe head lama in the village of Phongmey), joined these ambitioustrips and helped with the photography in order to share a corner oftheir world.The stunning imagery in the book loosely follows thesejourneys.Portraits of people are lifesized (or bigger).Panoramasconvey some of the staggering sweep of the mountains and the awesomeancient architecture. Bhutan begins appropriately with something veryspecial. 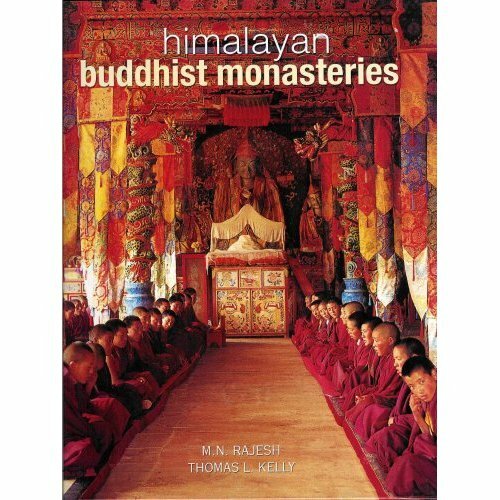 Renowned artist and author, David Macaulay, created an atlasof the country expressly for this book.Masterfully drawn, the map issurrounded by sketches of some of Bhutan's most salient features:massive dzongs, Himalayan peaks, stupas and other impressionsdecorate the map, almost as if they were pages torn from the journalof a travelling artist. 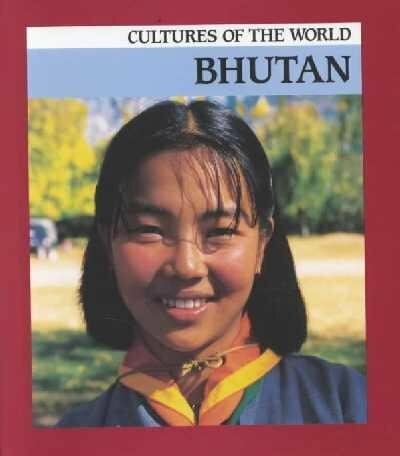 This book was given to me less than a month after I returned from a trip to Bhutan in the late fall of 2006.If you are seeking only a portable guidebook on your trip, look elsewhere (I used Lonely Planet).But if the objective is to find the best photographic portrait of a very special place, this is the book for you.This is a reduced version of a book that measures 5x7 feet, that weighs 150 pounds, and that holds a Guinness World Record.It is also a charitable project, intended to provide funds for university education of Bhutanese students.Although the book was published in 2004, I noticed that it includes several photos (such as those of Dochu La and Taktsang Gompa) that were taken before some recent and rather dramatic changes. I cannot help but conclude that many of the shots will become historically significant over time.But as an artistic collection, the photos are truly stunning.It is unusual to find not only intimate shots of a beautiful group of people, but majestic views of the incredible landscape.I look at my copy often, for it transports me to the other side of the world. Let's face it. 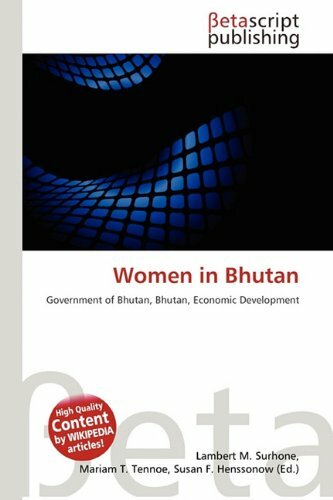 You'd be stupid not to get the "Better Together" deal, which includes an $8 map of Bhutan with the $15,000 book! This book is amazing, it is just like you are there.Extremely well packaged and shipped 2nd day air via UPS.Worth every penny. This digital document is an article from The Register-Guard (Eugene, OR), published by The Register Guard on February 17, 2002. The length of the article is 1313 words. The page length shown above is based on a typical 300-word page. The article is delivered in HTML format and is available in your Amazon.com Digital Locker immediately after purchase. You can view it with any web browser. I was searching for a good book on India, with a historical bent, as a gift for a friend here in the US. This book provides a very good introduction with pictures, illustrations and relevant facts. 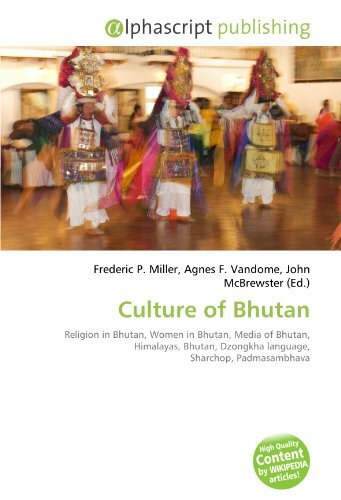 The book provides a general outline of history and more importantly also introduces the reader to the general mindset & prevailing conditions ("cultural atlas") in India. 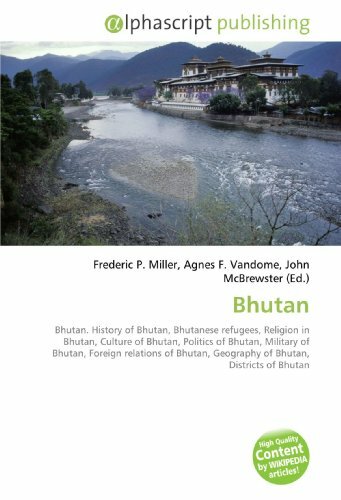 It also provides some basic information on the states and neighbouring countries like Pakistan, Sri Lanka, Bhutan & Burma. The special features sections focus on the things that people of India are most likely to be known about. 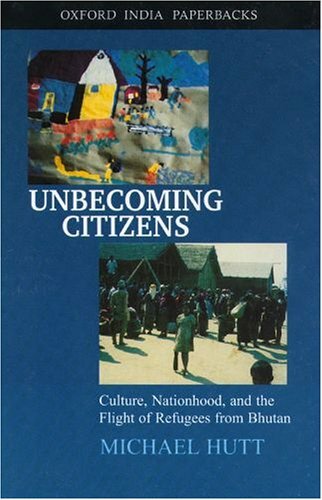 Most people will not remember everything about a culture/nation. They will probably remember only the most interesting things and the special features of this book present these in a clear, understandable manner, i.e mostbly agreeable to people like me who have grown up in India.